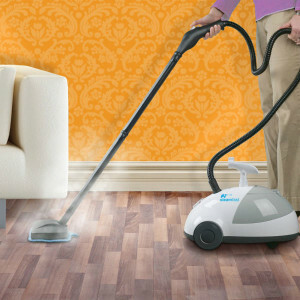 The versatile range of Steamfast steam cleaner models make them very useful around the home. 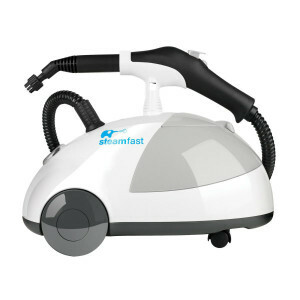 Steamfast steam cleaner models rate well among the consumers who use them. 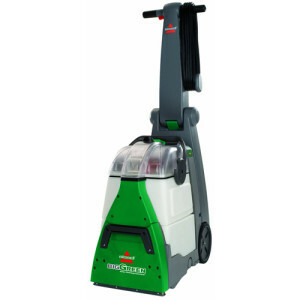 The range of Steamfast steam cleaner models include machines specifically made for fabric steaming, hard floor surfaces, and all types of general purpose steaming. 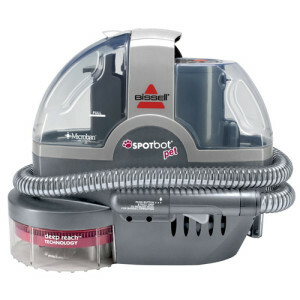 We will take a look at the pros and cons of the most popular models of Steamfast steam cleaners for comparison. Steamfast debuted in 1999 with a garment steamer to refresh clothes in the same way that the professional fashion houses do. From those beginning Steamfast has widened the assortment of products it provides, now offering the widest assortment of steam mops, steam cleaners, and fabric steamers you can find. Their company logo is the elephant, known to be powerful, natural, and intelligent, which is what they want you to remember every time you think about the versatility of steam. 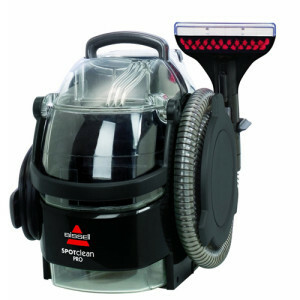 The 3 best online selling models of Steamfast Steam Cleaner seem to be the SF 275 Steammax, the SF 407 fabric steamer, and the 3-in-1 Multi-Purpose Mop SF 294. Below we look into each one of these models for comparison purposes. As a fifteen pound machine with four castor wheels, the Steammax SF275 might be a bit larger than some handheld steam cleaners, but it features a 48 ounce water tank capable of running almost a full hour on one tank and 1500 watts of power to heat your water in a matter of seconds. With a 12 foot power cord, utility brush, storage compartments, and a comfortable, stay-cool handle, it has a steam button that releases a spray of hot steam when depressed. It can also be locked for a steady stream. There might not be quite enough on-board storage for the tools, but the generous number of tools that come with it makes it easy to steam clean almost anything, including BBQ grills, windows, sinks, and hard floor surfaces. The SF407 Fabric Steamer is perfect for those that are looking to steam hanging garments with ease. The constant hands-free steam comes from the removable, continuous fill water tank, where you can add water at anytime without cool-down. This machine has an integrated hanger hook, adjustable and detachable telescopic pole, and rolling castors. 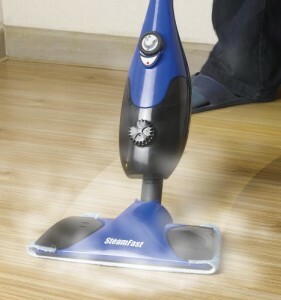 There are very few complaints about this Steamfast steam cleaner. 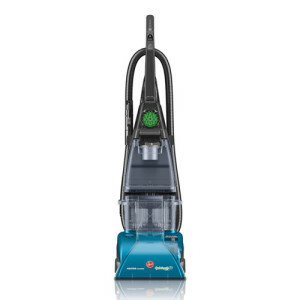 This particular model is known for great results and has earned the Good Housekeeping Seal. If you want to release wrinkles faster than ironing and freshen up your delicate fabrics in upholstery, drapes, bedding or clothing, you can kill germs, dust mites and bed bugs while enjoying a safer and more natural freshness. 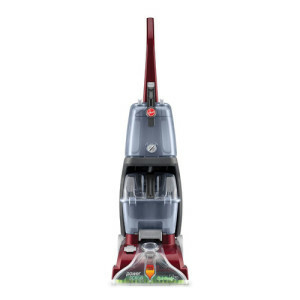 When it comes to finding the perfect machine for your hard floor surfaces, it is hard to overlook the benefits of the Multi-Purpose Mop SF294 Steamfast steam cleaner. 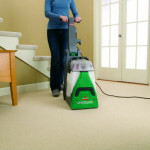 It features the unique capability of functioning as a steam mop, a steam cleaner, or an enhanced fabric steamer. Because the Steamfast Steam Mop offers continuous steaming action without triggers or manual pumping operations, it is very easy to use. You can control the intensity of the steam with the control dial, which is valuable for cleaning the most delicate hardwood floors. Most users like the ability to add water at any time without cool-down. The adjustable, detachable telescopic pole makes it easier to reach the higher places. About the only complaint was a user that had a hard time keeping the mop clamp on, but this is a minor issue.